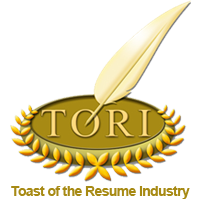 Let the professional resume writers from iHirePharmacy help! 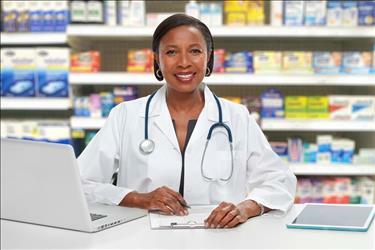 Writing a Pharmacy resume and cover letter can be tough. 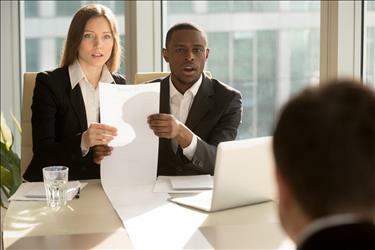 Many job seekers struggle with this and are unsure of how to make a resume or cover letter that will work for them and generate interviews. 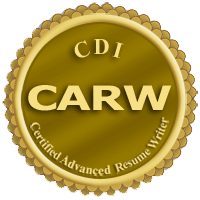 It takes a well-written, attractive resume and cover letter to take the next step in your career and the professional resume writers at iHirePharmacy can help. 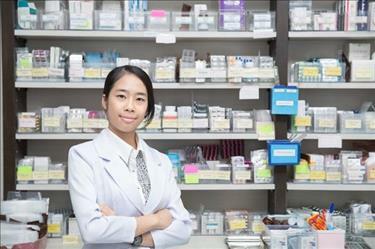 Register with iHirePharmacy. It only takes a few clicks!